Anybody can be good in the country" ~Oscar Wilde. 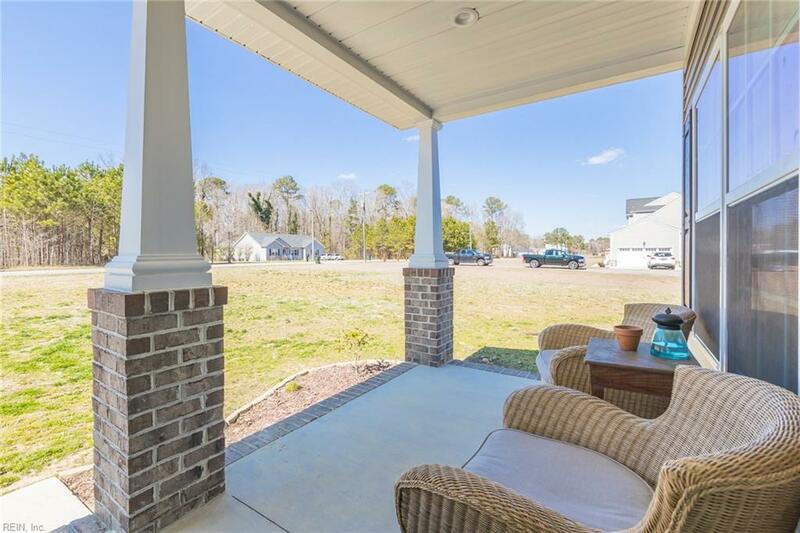 Come find your peace & quiet on an acre of goodness in Suffolk's 5-star Lakeland & Pioneer School District. 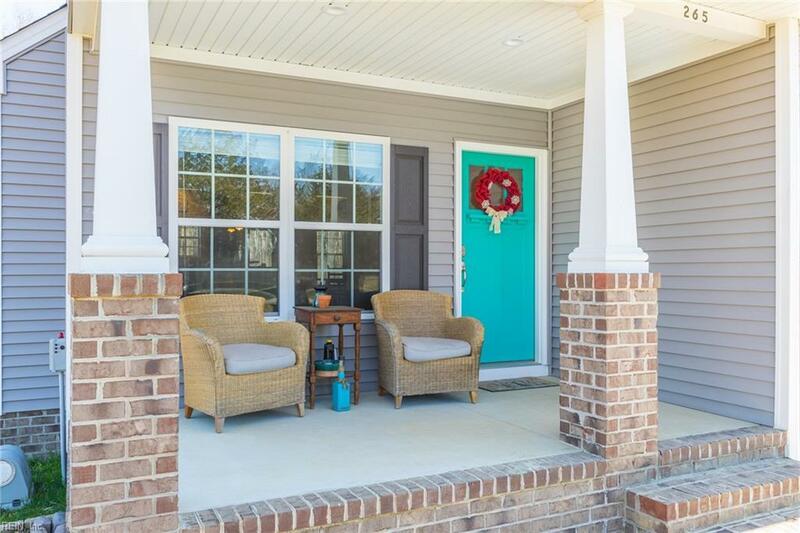 265 Great Fork Road is 2 years young, move-in ready, & available now for quick close. Open, thoughtful & sundrenched floorplan makes for easy living & entertaining w/builder upgrades including; real hardwood floors, ceramic tile, 42" real wood cabs w/crown trim, granite tops w/large prep/dining island, full SS package, can lighting, true 2-piece first floor crown, & custom stacked stone FP w/handmade mantel. All bedrooms are good size, but especially the master w/walk-in closet & ensuite. Large 2nd-floor laundry w/new W&D conveying. 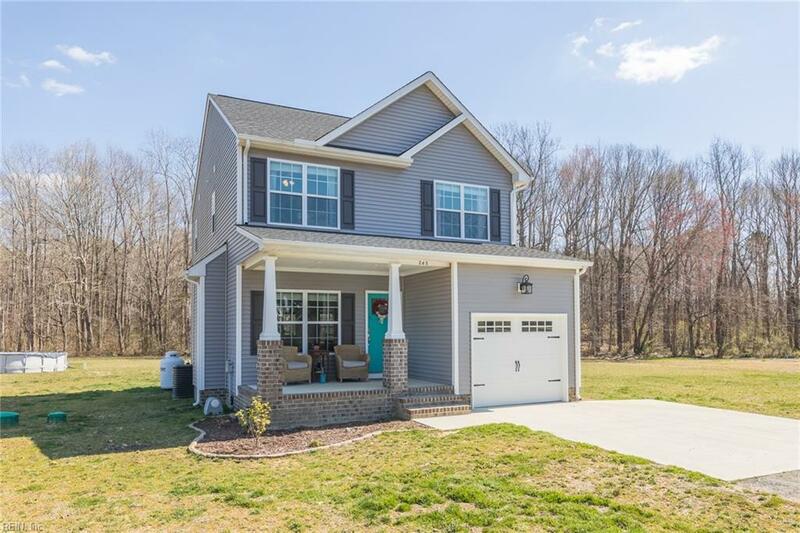 Confidence & ease of ownership conveys with this (like) new construction home, just w/out the long wait! 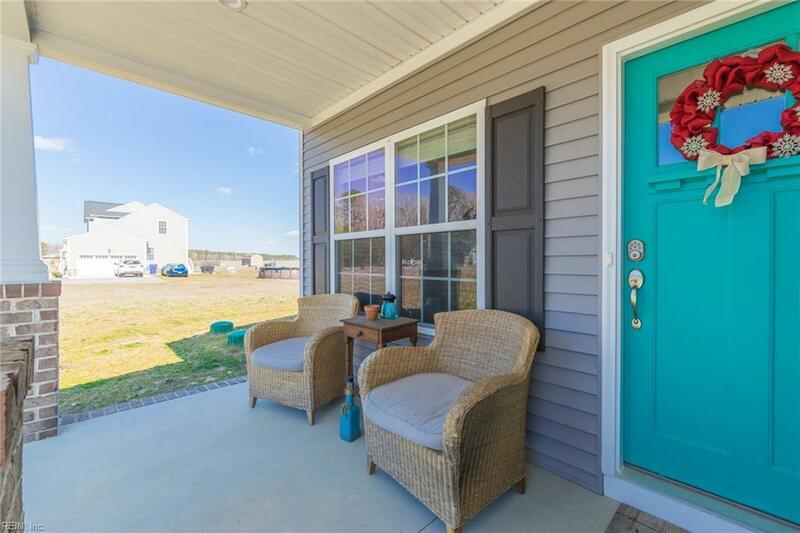 So pick a porch (front or back), grab a rocker & relax. Make time to watch the kids play, or the corn & grass grow while enjoying the good company of your neighborly Great Fork Deer & Turkey.